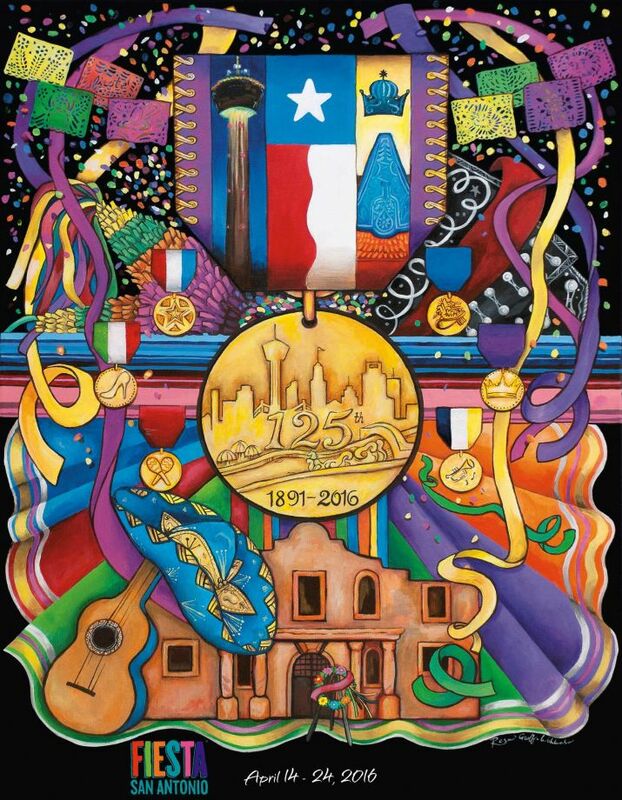 Polish your medals and pull out your ribbons and vibrant-colored hats because Fiesta San Antonio 2016 starts THIS Thursday! 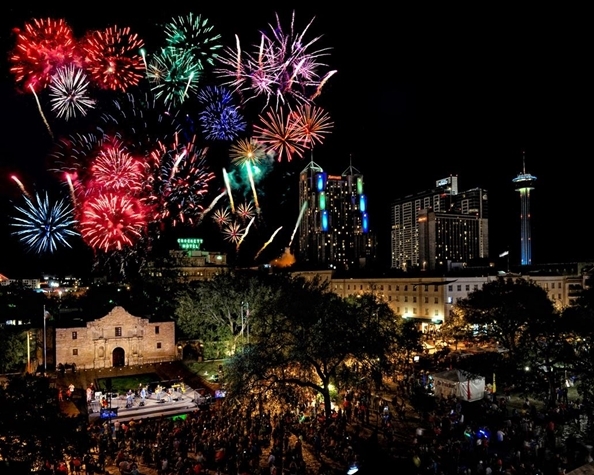 Food, music, parades, and confetti fill the streets of Downtown SA and our city comes alive for the most exciting 10-day cultural event of the year. With hundreds of events and performances happening, it’s easy to feel overwhelmed about which to catch and which to skip. We’ve compiled a list of some of our favorite events (free and paid) that we think you’ll enjoy the most! Kick off the year’s festivities with Fiesta Royalty and a breathtaking fireworks show at Alamo Plaza. It’s 100% free! 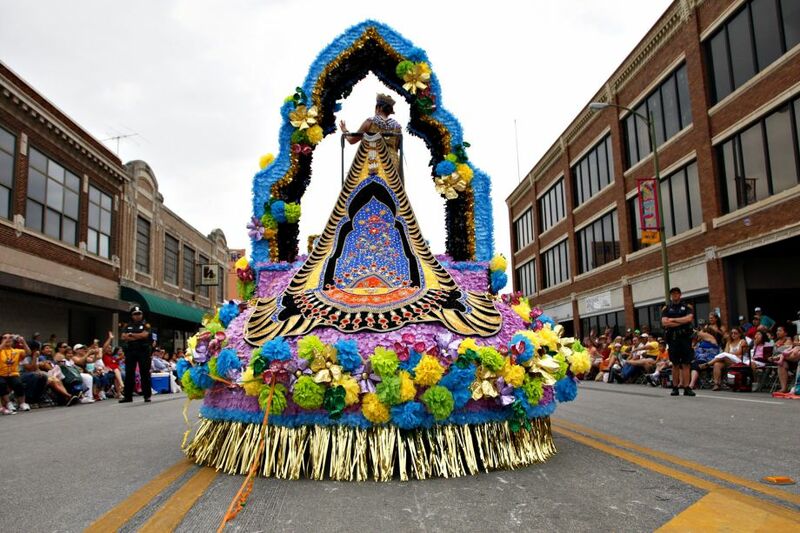 One of the most popular Fiesta events each year, The Oyster Bake’s mission is to raise funds for student scholarships to St. Mary’s University. Music: Check! Food: Check! Kid Friendly: Check, Check! For admission information, click here. Not all Fiesta events happen in San Antonio! 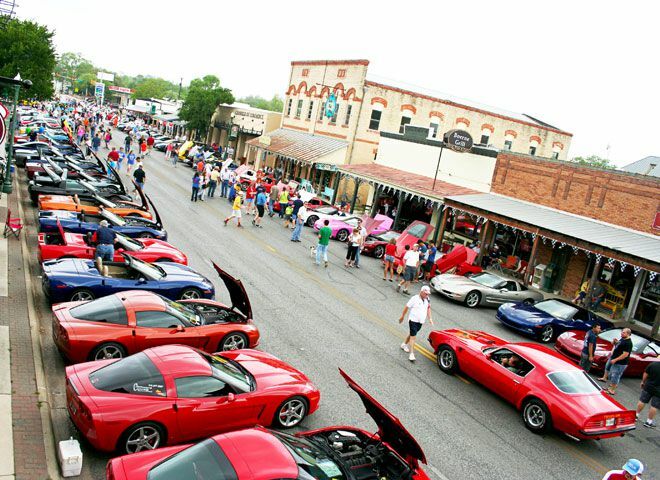 Join hundreds of car fanatics at the Texas Corvette Association Car Show in Boerne. Free event! A Taste of the Northside is a delicious night of yummy treats, delectable drinks and amazing entertainment. This event features over 60 Northside restaurants! Proceeds go to Brighton Center, which provides holistic services to children with disabilities and their families. General admission is $85. More info here. 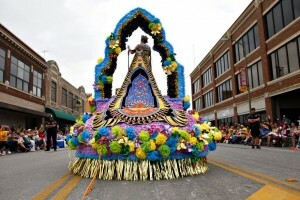 Nothing says “Fiesta” more than the annual Battle of Flowers parade. This year, the parade is celebrating its 125 year! It’s theme: Texas Traditions. Did you know this parade is the 2nd largest day parade in the U.S., and is the only national parade produced entirely by volunteer women. Admission ranges from $12-$25. 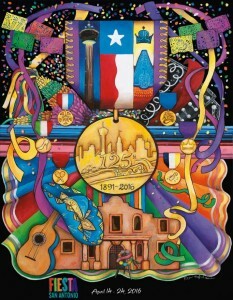 For a complete list of Fiesta activities and events, headed to the official website. Viva Fiesta!